Scripture: 2 Timothy 1:  For God did not give us a spirit of timidity, but a spirit of power, of love and of self-discipline. Observation: Why am I afraid so much when God offers me power? Most likely because I don’t accept the gift He gives me. When someone gives you something all you need to do is receive it, but you can also decide not to receive it, and that is what I do at times, refuse the gifts the Lord gives me. Application: I need to receive what God gives me with Thanksgiving and praise, then use it each day. I have a gift of power, love and self discipline I need to use in my living and for God to fulfill the plan He has for me. Prayer: Dear Lord I receive what You give me. Thank you for your love and all You do for me, may I use it in glory and honor to You. Observation: Why am I afraid so much when God offers me power? Most likely because I don’t accept the gift He gives me. When someone gives you something all you need to do is receive it, but you can also decide not to receive it, and that is what I do at times, refuse the gifts the Lord gives me on a daily basis. Application: I need to receive what God gives me with Thanksgiving and praise, then use it each day. I have a gift of power, love and self discipline I need to use it in my life and for God to fulfill the plan He has for me. 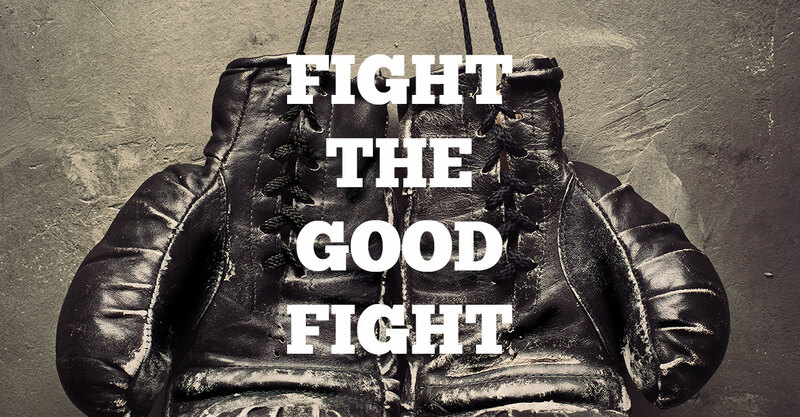 Scripture: 1 Timothy 6:  Fight the good fight of the faith. Take hold of the eternal life to which you were called when you made your good confession in the presence of many witnesses. Observation: To have faith for me sometimes is a battle. 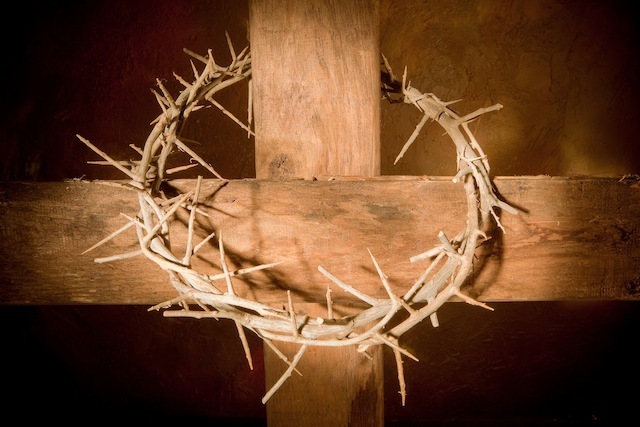 I’m still so much in the flesh I get wrapped up in this life and I lose site of God. I get so focused on my problems I loose site of my problem solver and the reason I’m here. Even now with the problems at my work I’m trying to force things and looking at the worst scenario instead of having faith that God has something more for me. Application: Trust in God with all my heart lean not on my own understanding. Do what I feel God is calling me to do, make sure my decision line up with His word and live each day by faith. Prayer: My God increase my faith. Help me focus on you and your desires for my life. May I wait on you and be at peace as I wait. Scripture: 1 Timothy 5: 17 The elders who direct the affairs of the church well are worthy of double honor, especially those whose work is preaching and teaching. Observation: I criticize more then compliment the pastors at my church. It is so easy to find fault because I compare what is done to what I would do. God has ordained the pastors and elders to fulfill a purpose and my responsibility is to honor and assist in any way I can. Application: Instead of judging, I need to support. If I get into a conversation with someone and negative thoughts are expressed I need to either stop the conversation or support my church leaders. God has put my pastor and elders above me so I may learn and they deserve my allegiance and respect. Prayer: Dear Lord soften my heart and my tongue. Guide me before I would say anything negative, may I be an encourager and not a discourager. Scripture: 1 Timothy 4:  Do not neglect your gift, which was given you through a prophetic message when the body of elders laid their hands on you. Observation: God has given me gifts to use for His glory, but most of my day I use them for me. I use the talents at work to earn money and yes I do use my gifts at times in service to others in His name. I don’t use them enough however in His service. Too much of my time is used doing nothing, as I let my gifts sit and waste away opportunities of service in His name are ignored. Application: God has opened the door for me to use my gifts in the small group ministry. He has divinely guided me. Already I’m trying to make excuses why not to do it, that it will take too much time, but I need to persevere and bless God this time. Prayer: Dear Lord only by your strength will I be able to succeed in accomplishing using my gifts for your glory. Help me please, fulfill the purpose you created me for. 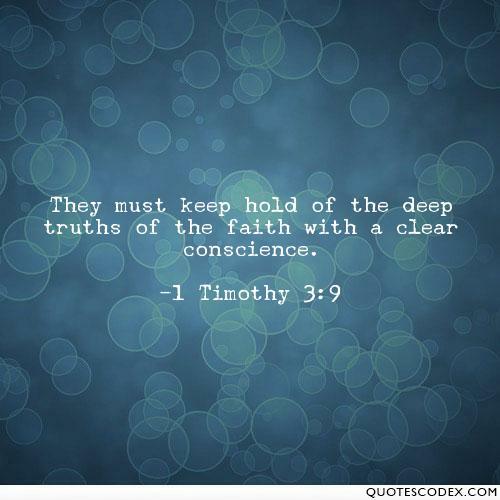 Scripture: 1 Timothy 3:  They must keep hold of the deep truths of the faith with a clear conscience. 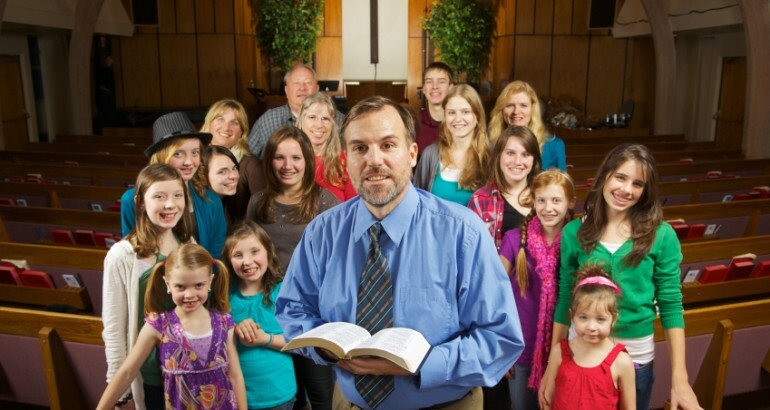 Observation: I’m asking my Pastor to become a leader in the church, overseeing small group Ministry. I’m expected to keep hold of the deep truths of faith. Yet almost every day I lose faith and begin to worry. I can’t even write this journal without my mind wondering about job and finances. My faith is so weak and I lose hope so easy, I’m not sure if I can be a good leader. Application: I need to increase my faith by trusting in God that He will guide me. I know I have trials and tribulations, but instead of losing hope I need to depend on God even more. I need His love, direction, guidance, mercy, wisdom and to know my purpose in this life. Prayer: Dear Lord increase my faith and open my eyes to what You desire of me. Direct me today in what to do and say. Draw me nearer to accomplishing my purpose in this world. Scripture: 1 Timothy 2:  who wants all men to be saved and to come to a knowledge of the truth. Observation: God wants all men to be saved, yet we like to pick and choose who we think should be saved. I know not everyone will be saved, but I have a duty to reach as many people as I can for Christ. I need to make the same effort for those I like and those I dislike. If I was living as God calls me to live I would love everyone. Application: I need to take the focus off me and start to become concerned for others as God expects me to be. Look for opportunities to tell others about Christ or at least show Christ’s love to others by the way I treat them. Prayer: My Lord guide this servant today and each day to be your messenger. Have me go out of my way to witness to others, telling them of your gift of eternal life and the special purpose you have for them.